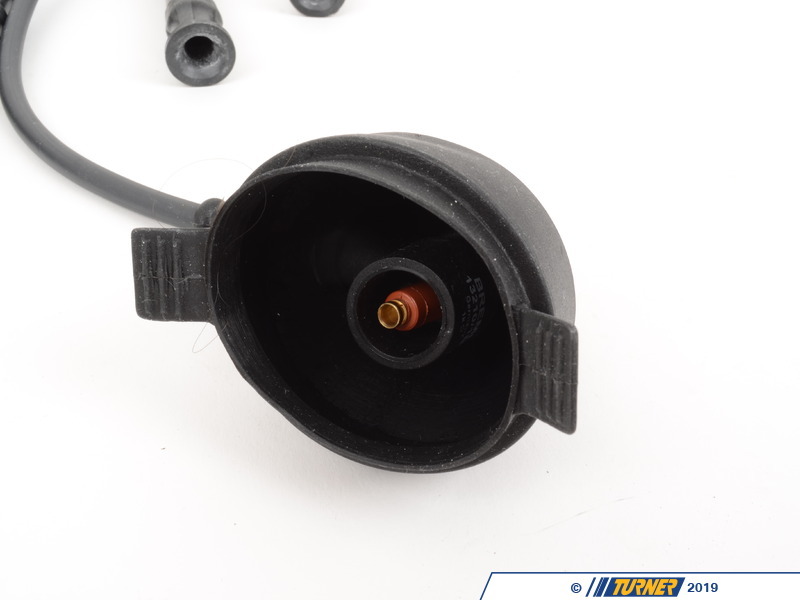 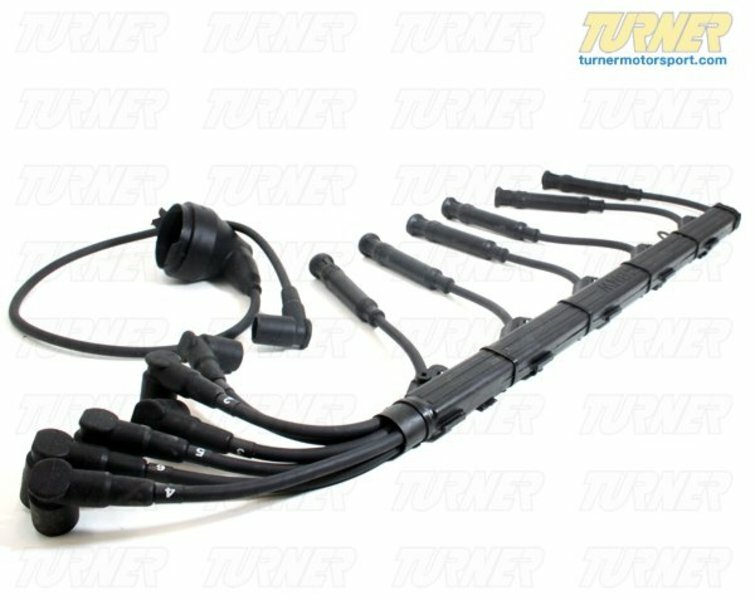 High-Performance spark plug wires, to help deliver a perfect, uninterrupted spark impulse to each cylinder of your BMW's engine. 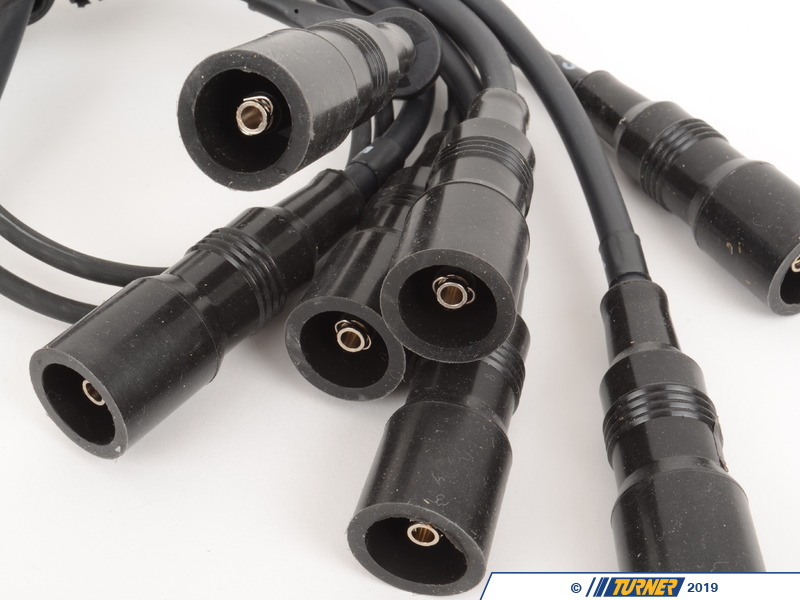 Old wires will impair spark, reduce performance, and cause cylinder misfires. 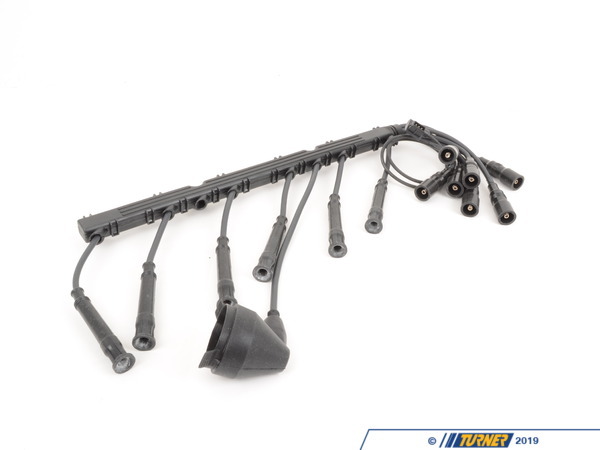 We recommend changing your ignition wires every 50k miles, or as soon as your wires show signs of deteriation.